At Central Court Motel you'll be within a 20-minute walk of Tuatara Gallery and 2 km (1.2 mi) from Claphams Clock Museum. Highlights at this motel include an outdoor swimming pool, free self parking, and a spa tub. All 20 rooms feature flat-screen TVs with digital channels, and you can enjoy free WiFi, coffee/tea makers, and irons/ironing boards. In-room dining is easy with amenities like fridges, microwaves, and hobs. Nice touches to enhance your stay include free toiletries and premium bedding. This smoke-free motel offers free WiFi in public areas, a garden, and barbecues. Additionally, you'll find a sauna, spa services, and laundry facilities. Full breakfast is available daily between 7:30 AM and 9:30 AM. Was super close to the hospital which was our reason for staying. Room was lovely and warm. Shower average. Bed very comfortable and loved the long rectangle pillows! Wish there was a hairdryer in the room. The man who was at the reception when we arrive was very helpful. The unit has everything we needed. The location is the best for us; we will use this motel again. sorry for the staff over sight - if we had know, obviously we would have given you an extra towel. as for the milk and like the towel, if I had known, a top up is not a problem. Pros: My room was quiet. Location: Plenty of nearby places to eat or you can have something delivered. Good size room with sky tv. They have a option to purchase a continental or cooked breakfast. The rooms are older but the carpets and kitchenette had been updated. Second time we have stayed and love the layout of the rooms and cleanliness. Our family of five enjoyed the stay and will be back! Pros: Good on a family budget. Nice that it had a pool. Air conditioning was a bonus. Cons: There were quite few flies and ants about. There was fly spray in the room though. The pool was very deep and bit tricky for small children to get in. Location: It is on a main road into Whangarei. Our room was right near the road so it was a bit noisy. The Whangarei falls were lovely. Basic facilities. Clean and tidy rooms. Air conditioning was a welcome bonus on a muggy night. Basic pool and spa, needed cleaning but kids had a great time cooling off. The staff were helpful and friendly. SORRY ABOUT THE FLIES AND ANTS - HUMID WEATHER WITH RAIN NOT EVEN I CAN PREVENT THEM. Pros: We enjoyed our first night at Central Park Motel even though we had to share a kingsize bed when I had booked and paid for a twin room. I have a fractured spine and my daughter was driving me from Auckland to the Far North in a bed in the back of a van to see my sister who has terminal cancer. I booked and paid for 2 nights in a Superior studio at Central motel and requested two single beds. When we arrived we were very clear to the lady who greeted us about the situation we were going into the following day explaining that we may not use the unit the following night but I had booked and paid for 2 nights because I could only travel 2 1/2 hrs and then needed to rest. We told her the following morning that we would let her know if we were not returning. When we arrived back at the motel at approx 7pm she had no rooms available and it was clear she had "double dipped". 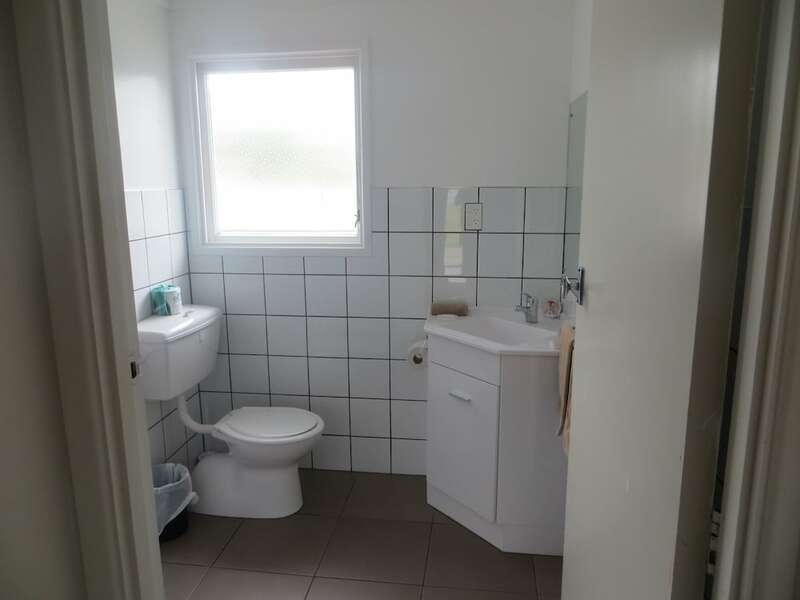 She offered us a tiny room with no airflow and no shower or handbasin and a small refund (it is the height of summer in New Zealand!). My daughter has managed motels for years and was furious particularly as we had already stayed one night and had paid for the room in advance. We asked for a refund which we were given and as there was no accommodation available in Whangarei we were left with no alternative but to return to Auckland even though I was in a great deal of pain. I would never recommend this motel to anyone. We will be lodging an official complaint to, hopefully, prevent this happening to anybody else. Central Court Motel offers its guests an outdoor pool, a spa tub, and a sauna. WiFi is free in public spaces. Spa services, a BBQ, and multilingual staff are also featured at Central Court Motel. Self parking is free. 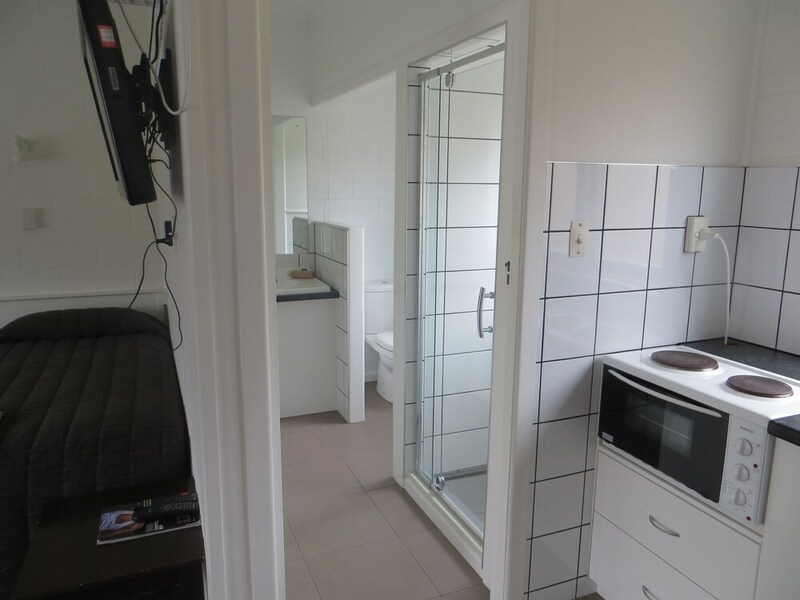 This 3-star Whangarei motel is smoke free. Central Court Motel offers 20 forms of accommodation with coffee/tea makers and an iron/ironing board. Beds feature premium bedding. Fridges and microwaves are provided. Guests can surf the web using complimentary wireless Internet access. Flat-screen televisions come with digital channels. Housekeeping is offered on a daily basis and hairdryers can be requested. Renovation of all guestrooms was completed in April 2016. 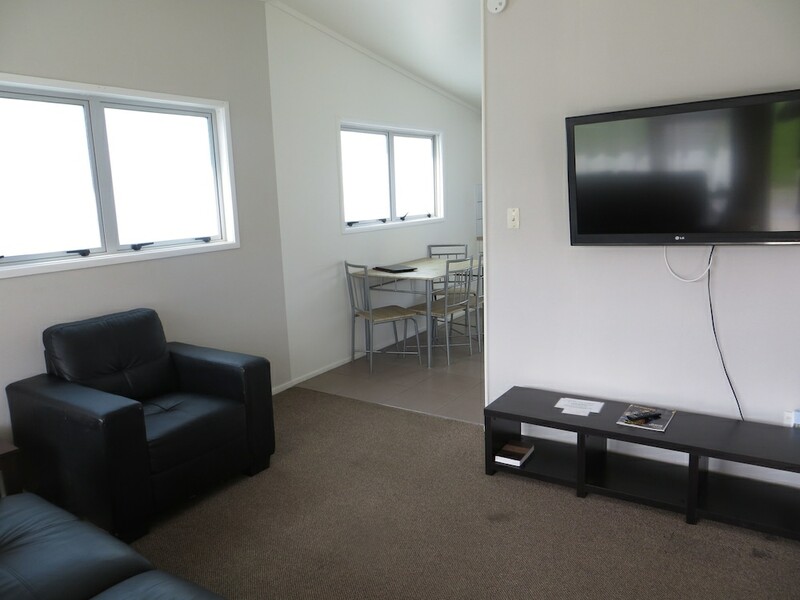 Rollaway/extra beds are available for NZD 10.0 per stay.